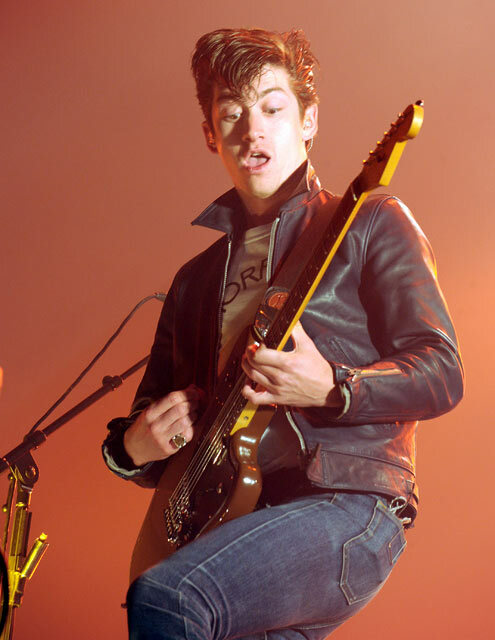 Scientists of Sound: Arctic Monkeys | R U Mine? Arctic Monkeys | R U Mine? Brand new one from Arctic Monkeys who never fail me. Incredible.